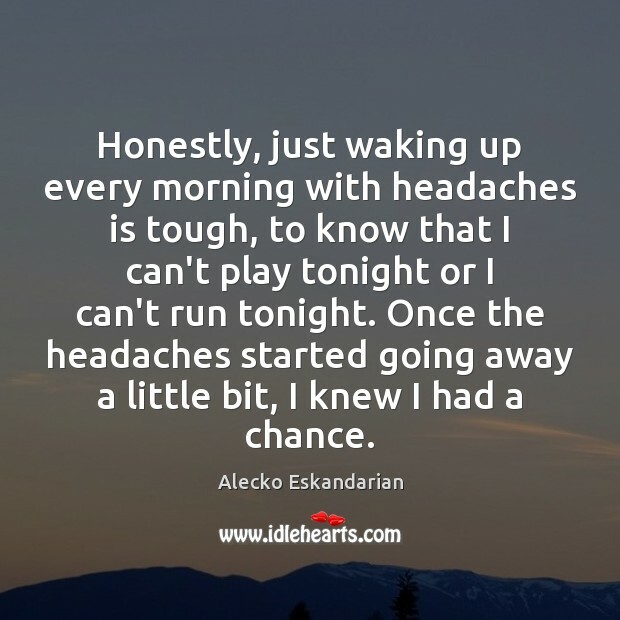 Enjoy the best inspirational, motivational, positive, funny and famous quotes by Alecko Eskandarian. Use words and picture quotations to push forward and inspire you keep going in life! The headgear thing's great. It's like a headband, so it's not heavy or anything like that at all. I was able to do everything fine. I feel I'm in 2006 form to be honest. I hear a lot of comparisons to 2004, but I never changed. Last year was a struggle but I've worked hard. . . I'm not going back, I'm going forward. I take pride in being one of the tougher guys helping the team pressure and there were so many times when I was watching the games that it just killed me inside. Sometimes I couldn't watch and would just walk around the top level of the stadium.